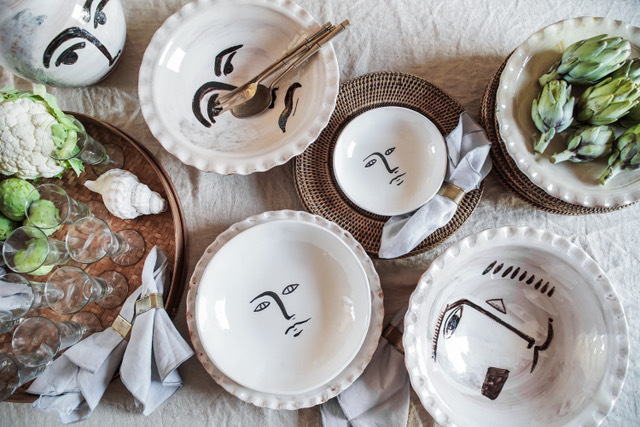 With the shared love for both Mallorca and the local artisanal products and most of all Ceramics, Sanna and Lina decided to share this love and created Casa Rosa. Offering you rustic, personal and handmade pieces from the island. Each piece is unique since the handicraft is visible and all is sent to you with love from sunny Mallorca.